Brands need to tap into more senses in experiential marketing if they want to deliver powerful experiences, a senior academic has urged. 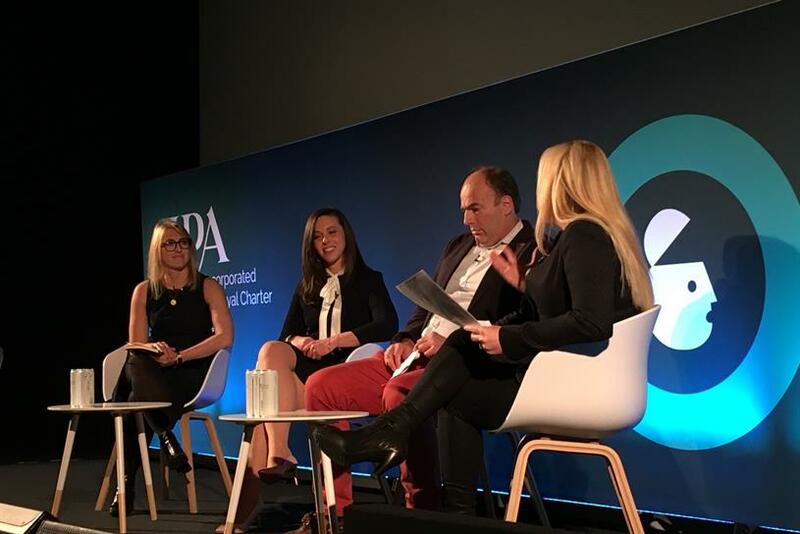 Charles Spence, professor of experiential psychology at Oxford University, explained that experiential marketing can be more important than traditional ads. Speaking to delegates at Advertising Week Europe in London yesterday, he said: "Those who can tap into one or two more senses and think carefully about how the senses coordinate, if you get that right then you have the potential to deliver a more powerful experience." However, he also warned of the dangers of "sensory overload". He said: "As more and more brands engage more of our senses there’s an overload when everyone is doing it then how do you stand out?" Jessica Reznick, managing director at brand experience agency We’re Magnetic, explained that brands should use the environment they are using to express a personality. "That’s what will help experiential succeed while not becoming a cluttered environment." Also on the panel was Raquel Bubar, director for T Brand Studio International at the New York Times. She explained that experiential marketing is a new way for brands to tell a story. "There’s no longer a way now where you can just talk about yourself as a brand in a marketing campaign, you have to talk about a story, talking about products and services just doesn’t do it."